It is a chance for their gifted players to enter the individual rankings after making a mark in limited overs cricket. It will be a dream debut for newest Test nation Afghanistan, as they take on the world’s top-ranked team, India, in their first Test in Bengaluru from Thursday. Afghanistan, who have fast established themselves as a force to reckon with in the shorter formats, will become the 12th side to figure in men’s Test cricket after Ireland debuted against Pakistan last month. Both Ireland and Afghanistan were granted Full Member and Test status last June. 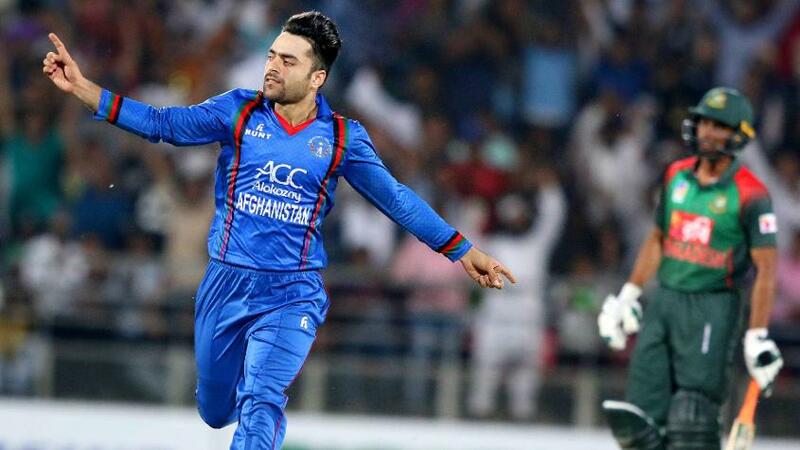 The one-off Test against India will be Afghanistan’s first step towards being ranked on the MRF Tyres ICC Test Team Rankings and a chance for their gifted players to enter the individual rankings after making a mark in limited overs cricket. India stand to lose three points if they lose this match but their number-one position is under no threat, thanks to a 13-point lead over South Africa. 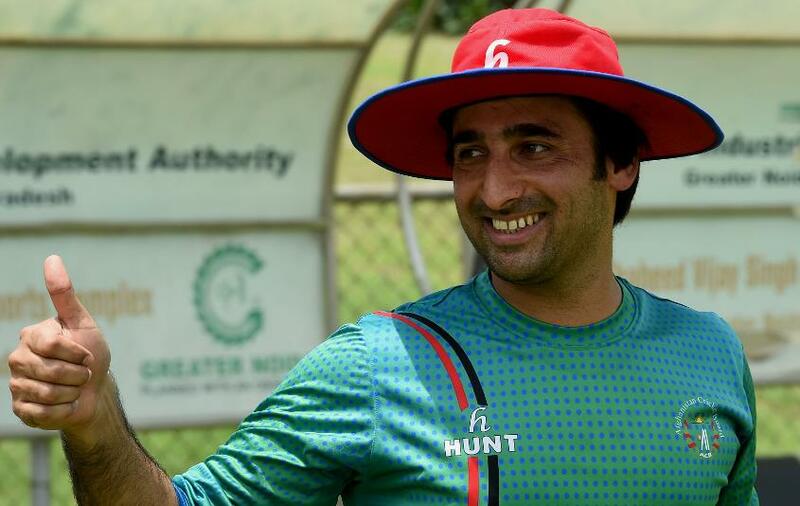 Afghanistan captain Asghar Stanikzai: “It’s a great moment for us as we embark on our Test journey. To be playing our first Test against India is a great honour and we hope to give a good account of ourselves. India captain Ajinkya Rahane: “It’s a privilege to be playing in Afghanistan’s first Test match. It’s a historic moment for them and an opportunity for us to be part of the occasion. India are without regular captain and second-ranked Virat Kohli for this Test but the likes of Cheteshwar Pujara (sixth), Rahane (18th) and opener Lokesh Rahul (19th) in batting and former top-ranked spinners Ravindra Jadeja (fourth) and Ravichandran Ashwin (fifth) among bowlers will be looking to improve their positions on the MRF Tyres ICC Test Player Rankings. Afghanistan’s spinners will be in focus too as Rashid Khan (top-ranked in T20Is, second in ODIs) and Mohammad Nabi (eighth in T20Is, 16th in ODIs) look to make a mark in Test cricket. Among batsmen, Rahmat Shah is their leading player in ODIs at 32nd position. Meanwhile, the first of three Tests between the Windies and Sri Lanka in Port of Spain has seen Kusal Mendis move towards the top 10 with his valiant second innings century that came in a 226-run loss, their first to the Windies in 10 years. 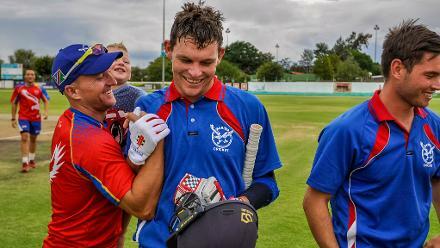 The opener’s second innings score of 102 has lifted him three places to 16th position while Windies player Shane Dowrich has moved up 20 places to 66th position after compiling an unbeaten 125 in the first innings that came in a 468-minute vigil and earned him the Player of the Match award. Among bowlers, Shannon Gabriel (up one place to 23rd), Jason Holder (up one place to 35th) and Roston Chase (up four places to 51st) are the main gainers for the home side while for Sri Lanka, Suranga Lakmal (up one place to 30th), Lahiru Kumara (up 14 places to 54th) and Angelo Mathews (up one place to 72nd) are the ones to move up. Yet to play their first Test: Afghanistan.